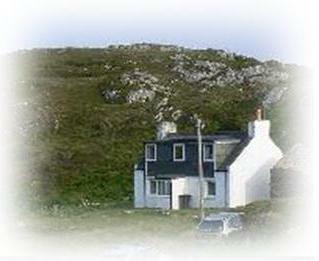 139 Clachtoll is a three bedroom self catering cottage near Lochinver in Assynt - grid position NC 053 264. The cottage sleeps five. There is plenty to interest all in the area - with superb walking, stunning beaches breathtaking scenery. Most visitors find that they need a car. However it is possible to reach the cottage by public transport - morning buses from Edinburgh and Glasgow connect with the bus fom Ullapool that reaches the cottage in late afternoon. The nearest airport is Inverness and the nearest railway station is Lairg.